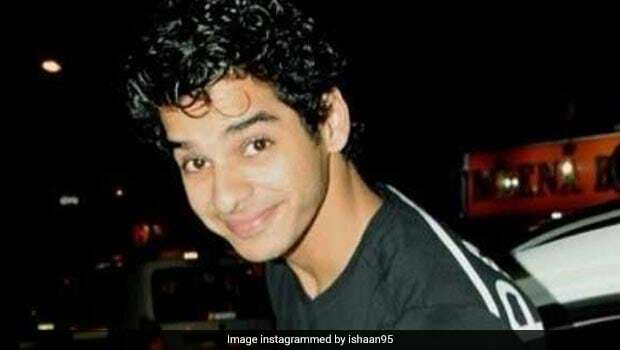 Dhadak Actor Ishaan Khatter's Breakfast Meal Will Brighten Your Day! Bollywood actor Ishaan Khatter has won hearts across the globe, with his role in 'Dhadak' and power-packed performance in Majid Majidi's 'Beyond The Clouds'. The good-looking actor is quite active on social media. From his travel-related posts to his foodie moments, Khatter keeps his fans updated with what's happening in his life. As is evident from his Instagram stories, Ishaan's quite a foodie and is often spotted indulging in decadent delights. However, that doesn't mean in any way that actor doesn't eat healthy. His goofy acts and infectious energy is a proof of the fact that he is quite energetic, fit and lively. The super-fit actor also posts on Instagram about his low-calorie meals and ends up giving us major healthy food goals. Today, the actor posted a snapshot of his Saturday morning breakfast on his Instagram stories, which is sure to brighten up your day. He put on the chef's hat and prepared himself a breakfast meal which comprised healthy pancakes. 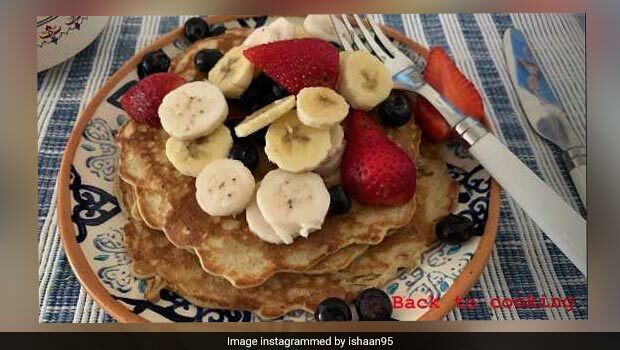 Seen in the picture is a stack of pancakes, generously topped with sliced strawberries, bananas and healthy blueberries. Doesn't that look oh-so-appetising? He captioned the Instagram story, "Back to cooking," giving us hints that he is quite fond of cooking as well. 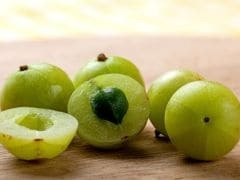 The three fruits that he has used in his breakfast meal are rich in antioxidants, and are also quite nutrient-dense. The actor seems to be a breakfast lover as previously he had also shared a picture of his self-made breakfast, which consisted of French toast topped with berries and coffee. Ishaan Khatter's Saturday morning is definitely better than most of ours. However, we are surely going to take some inspiration from this. What about you?